Jonas Ellerby turned the car into the driveway of the old plantation. He’s never seen one before except in movies. The house was completely crazy-rooms sagging at an angle, the color a dull rotten gray, a dying house. Jonas’ company was planning on destroying it and selling the land. The house had a strange reputation, but Jonas had decided to spend the evening in the house. He looks through the house and spots a small bedroom, one that didn’t look gross or smell. Jonas grabs his luggage from the car and sets up in the room. There is a candle next the bed, good thing as the house has no electricity. He lights the candle and reads the book The Old Plantation. In the story, the young man has just turned in for the night, after having gone out on the veranda for awhile. His face is still swollen from a mosquito bite he has gotten there. He scratches the bite. The young man in the story sees a book by his bed stand. 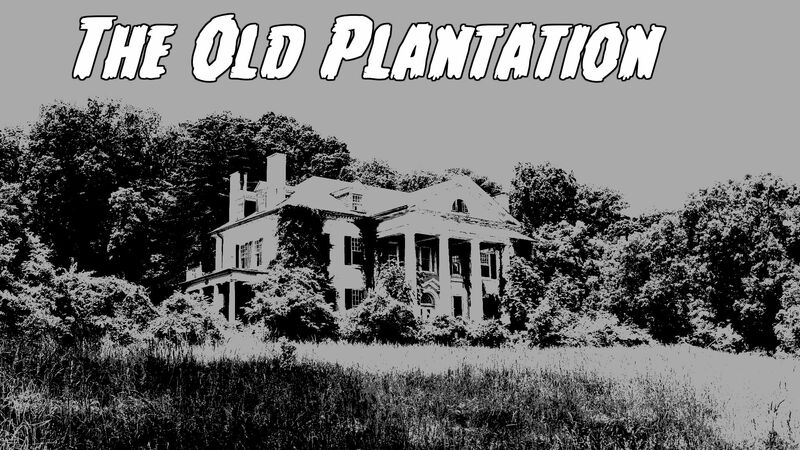 The title of the book is The Old Plantation. He picks it up and begins to read. As he reads the first chapter, his face takes on a look of fear. Then, slowly, a look of understanding comes over his face. What is it? What does he understand? Eagerly, Jonas turns the page but it is blank! 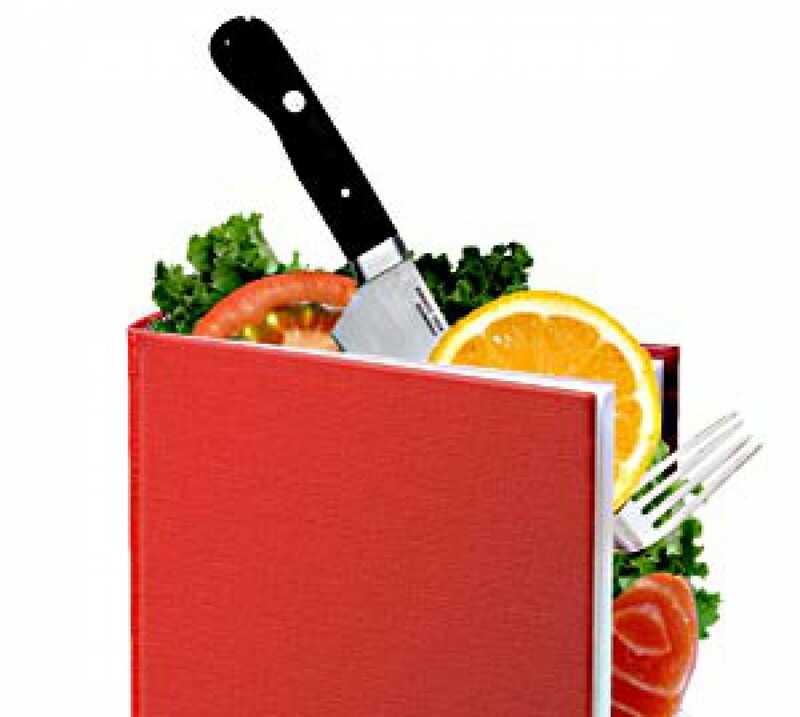 The rest of the book is blank!